While some may frown upon the usefulness of coffee, it’s impossible to dispute its numerous benefits. Other than raising your alertness, moderate consumption of coffee can increase your fibre intake, protect your heart and liver and even reduce the risk of developing type 2 diabetes and Alzheimer’s. In other words, starting your day with a coffee is not only tasty and handy but potentially life-saving. There’s a lot of competition for businesses to contend with in the modern world. This can often leave you wondering about what the best strategies are in order to expand upon your business model. Here are some of the best practices that you can utilize in order to expand your business in this modern era. Being a new homeowner is an exciting time in your life, but it can also be a confusing new role for you to manage. You’re taking on a lot of responsibility and don’t have experience taking care of a property you own so you might have a lot of questions on your mind. There are a few pieces of advice in particular that will help ensure a smooth transition for you and your family. In no time at all you’ll feel like an expert and will have more confidence in yourself as you navigate your home and determine what’s most important that you attend to. Starting to drive for the first time can be exciting but also quite scary and for parents of new drivers, it can be a worrying time, not knowing if their children are going to drive responsibly or fall into bad habits through peer pressure. These days, cars and tech have advanced. 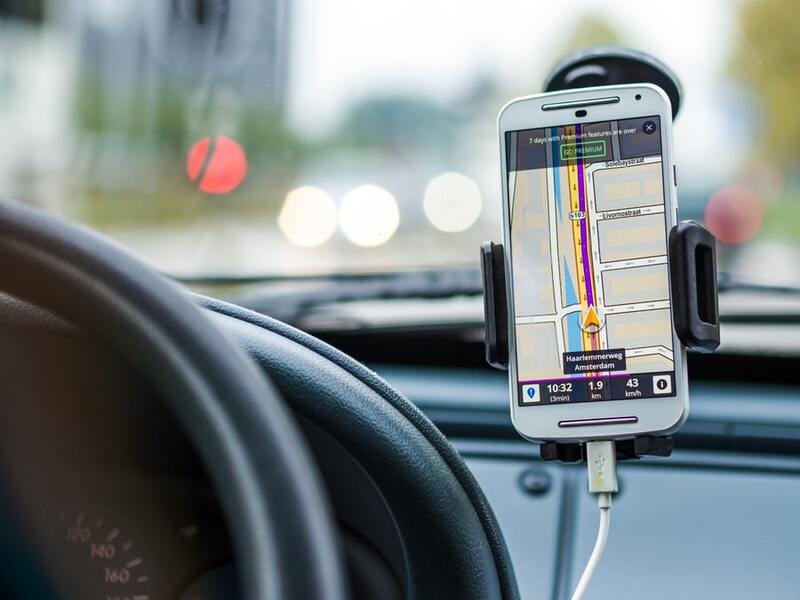 Fortunately, our smartphones can become a new driver’s best friend with plenty of apps out there to help, support and guide new drivers through their learning journey. And for the parents of new drivers, there are apps to help monitor new driver behavior, which is particularly useful for teenagers who like to sneak out without permission. Not all the caravans are created equal. Also, not all the ones who use it are having equal choices. So, you need to choose the right one for your needs. 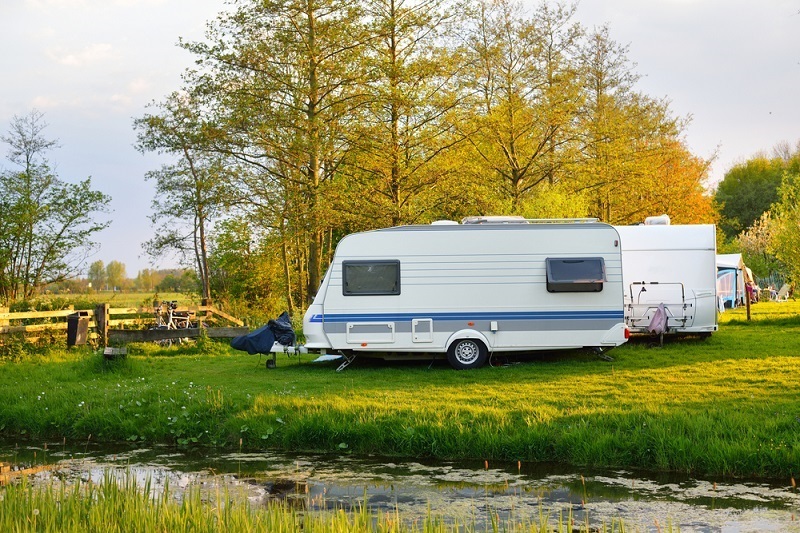 Therefore, it is very important to keep these tips in your mind when you are looking for new caravans for sale. Starting a new job is always a little daunting. 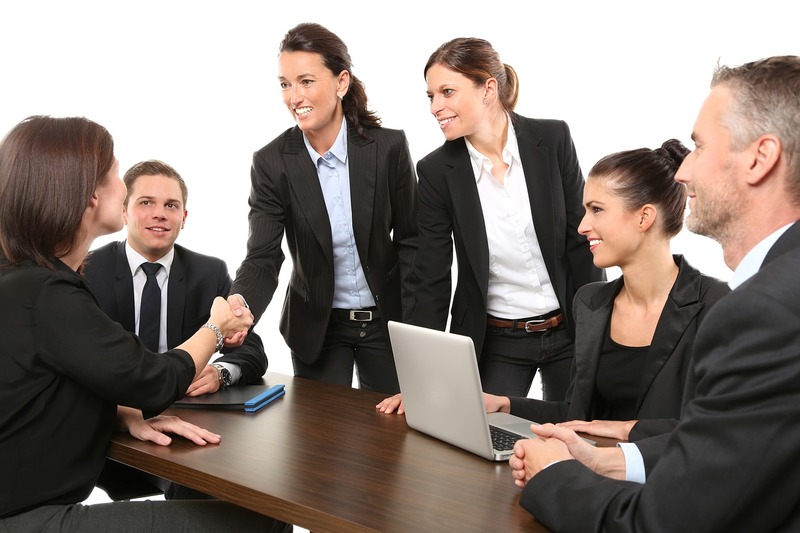 You wonder whether you will like your new office, whether you’ll learn to do the job quickly and whether you’ll get along with your co-workers. The latter point can be a place where new hires often go wrong. They want to be best buddies with their colleagues from the get go, not realising that gaining their respect is of much greater importance. 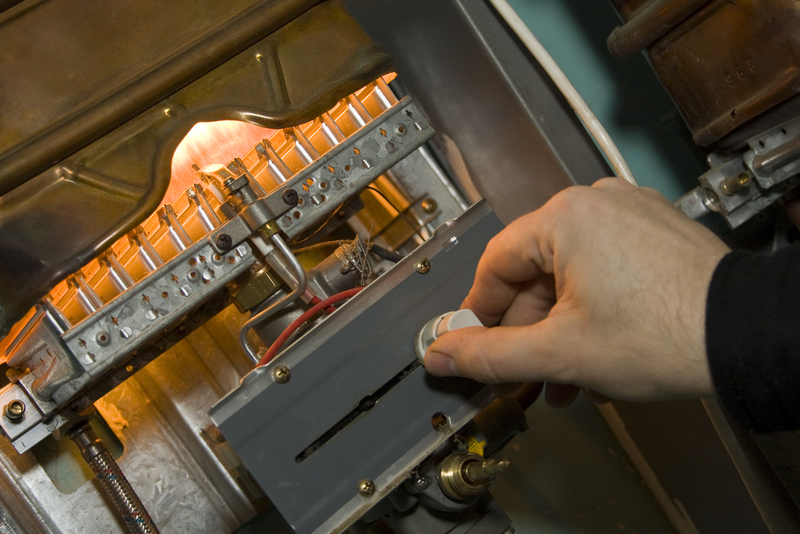 We tend to think about our furnaces only during the heating season. However, once the heating season starts, you may end up facing some issues with your furnace. Fortunately, most of those problems are easily avoided by a regular maintenance. Even if you skipped it, most breakdowns are easily repaired by skilled professionals like Action AC. However, there are some instances when your furnace is telling you that it is nearing the end of its work life and that it might be time to invest in a new one. Keep an eye on these problems.